Contract Packaging Southeast - Packaging Lines, Inc.
Packaging Lines, Inc. has the capacity to handle small assembly projects up to full departmental processes. We help companies reduce their labor and warehousing cost by offering many services at a low cost. SHRINKWRAPPING – 3 High Speed Machines. See New - Texwrap Sealer More info. . . 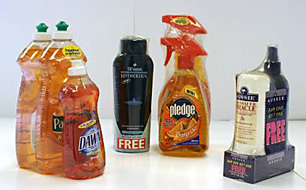 PRODUCT REPACKAGING – Repackage mislabeled product, re-label, bar code, counting, kitting, etc. POLYBAGGING – High speed auto-bagging equipment- plastic cups, paper plates, etc. 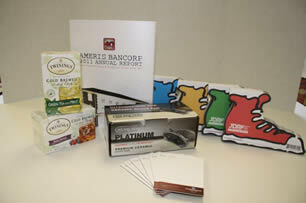 PRINTING BINDERY SERVICES – Collating, Cutting – large format cutter, drilling, grommeting, padding, paper-banding.